Well this is a bit of a shocker, the Mega Drive classic Disney plat-former has risen from the dead and is back in juicy HD, just when you think Sega didn't have any more surprises they team up with Disney Interactive and pull this one out the bag. The announcement will probably have the Epic Mickey team mumbling mile obscenity, but either way it's great to see the return of an iconic blast from the past. Fingers crossed for other Sega remakes, Gunstar heroes anyone? Check out the featured trailer below. 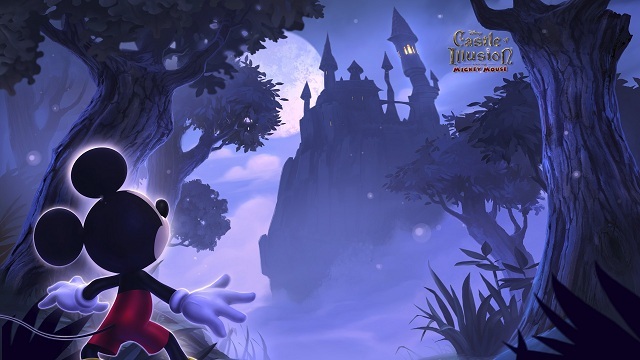 Castle of Illusion Starring Mickey Mouse will be available worldwide for digital download on Xbox LIVE Arcade, PlayStation Network, and Windows PC in summer 2013. SO AMPED! This was my early childhood! I would really like to see this done with World of Illusion and Mickey Mania as well! I'm loving all these remakes﻿ that there doing! First Ducktales and now Castle of Illusion. All I need now is for a remake of Quackshot starring Donald Duck and I will be VERY satisfied! It created an atmosphere that really draws the player in. 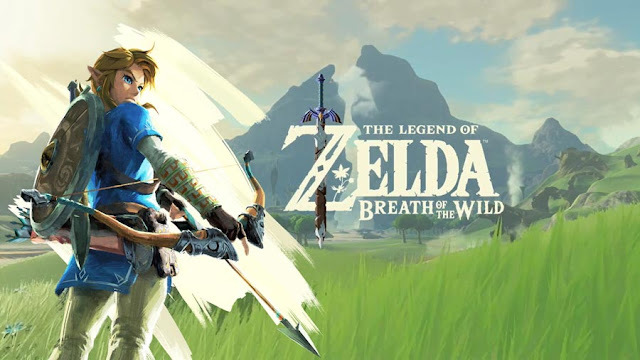 I would have﻿ the say the game wouldn't be what it is without the soundtrack. I also love the odd boss battles. Some of them gave me the creeps and I loved it. I have to say...please...PLEASE...MAKE MICKEY MUTE! Power of illusion was ruined for me because mickeys jumping sounds took me out of the experience while playing.